Mainland Dental Associates’ trusted dentists are proud to serve patients in Brigantine, New Jersey. Mainland Dental Associates has thirty five years of experience serving patients in New Jersey and creating beautiful smiles. Our extensive list of Cosmetic Dentistry services include Dental Implants, Dental Exams & Cleanings, Dentures, and more. 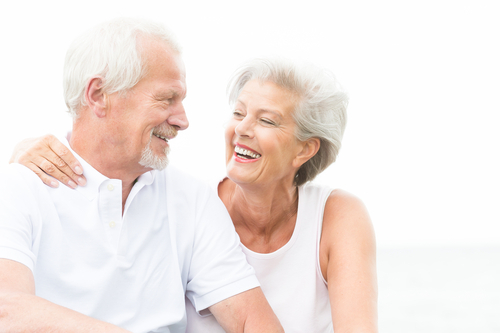 Looking for an aesthetically appealing solution to replace missing teeth? Dental implants allow you to do just that. These artificial teeth look, function, and feel like real teeth. 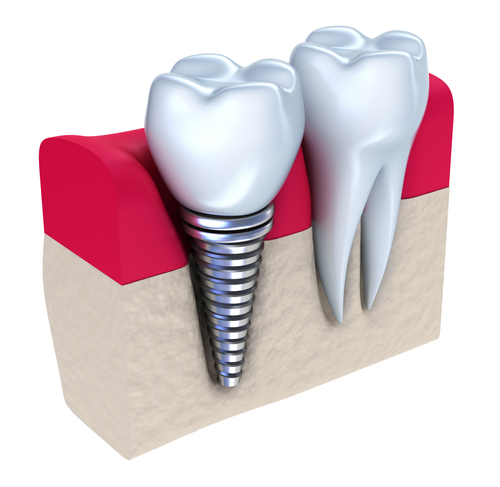 Implants are a permanent solution that Mainland Dental Associates specializes in. We also offer Zirconium Fixed Implant Bridges as an option to patients. These bridges are made of solid zirconia, which is the hardest material available in dentistry. To learn more, contact our office today. At Mainland Dental Associates, our experienced dentists combine their artistic expertise with the latest advances in cosmetic dental materials and techniques to create your ideal smile. Our wide selection of cosmetic procedures allow patients to choose the service that best suites their needs and goals. Included in this list are dental implants, dentures, porcelain crowns, teeth whitening, and veneers. Having a healthy smile starts with quality oral hygiene and regular dental exams/ cleanings. Dr. Mendelsohn and Dr. Zhang put their patient’s oral health first. 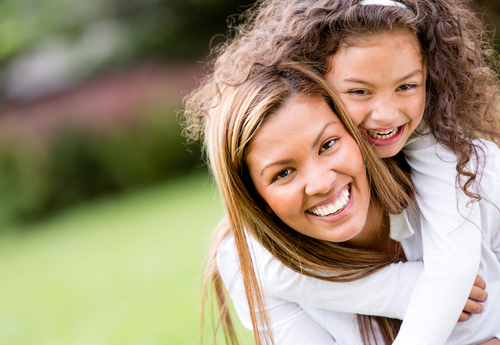 At your first visit to Mainland Dental, a comprehensive dental exam will be preformed. At your regular check-up exams, our team will complete oral cancer screenings, check for signs of gum disease and tooth decay, and take diagnostic x-rays. Dental cleanings are preformed by one of our experienced Dental Hygienists. This cleaning will include tarter and plaque removal as well as teeth polishing. Missing teeth and tissue can be easily fixed with dentures. This removable dental appliance is made to closely resemble your natural teeth and can better your smile. If you are missing all of your teeth, complete dentures may be right for you. However, partial dentures are used to enhance patients smile that still have some of their natural tooth remaining. Dentures are a cost-effective, permanent solution for patients looking to dramatically restore and enhance their smile. What our Brigantine Dental patients say..